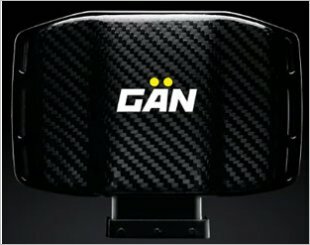 GAN GA+, for naturally aspirated engines which comes with mobile app. 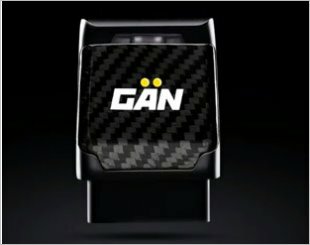 GAN GT for turbocharged engines is designed so that you can easily install them on your own. It only takes a few minutes.